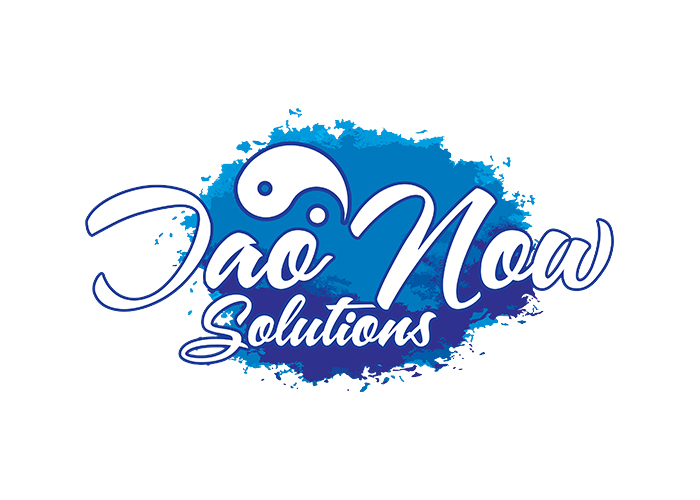 Tao Now Solutions is a Long Island based Acupuncture, Massage Therapy, and Reiki service. We believe that good health and fitness are of the utmost importance. We provide acupuncture, nutritional counseling, various massage modalities, guided meditation, and an assortment of other forms of prevention to help you live the highest quality of life possible.